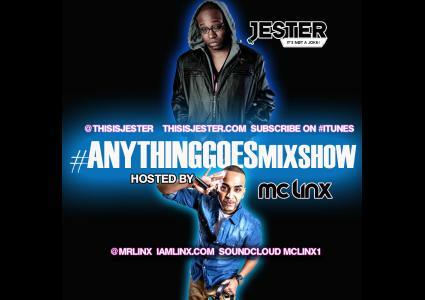 Episodes tagged: Dancehall - Jester's Podcast, It's Not A Joke! 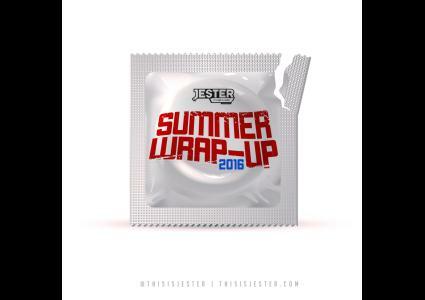 This is the hottest dancehall joints for summer '16. Summer Wrap Up. Play this loud! Way up! Summer Wrap Up (Dancehall Hits '16) features the hottest dancehall joints for the summer featuring Alkaline, Sean Paul, Popcaan, Dexta Daps, Kranium, Mavado, Vybz Kartel + more! Play. Bruk Out. Repeat. 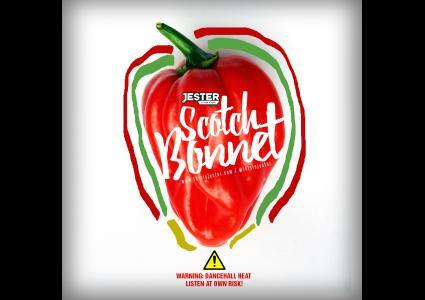 The heat is finally here - Scotch Bonnet gives you the very best in new dancehall reggae. From Busy Signal to Popcaan. 100% Dancehall fire. From Sizzla to Busy Signal. 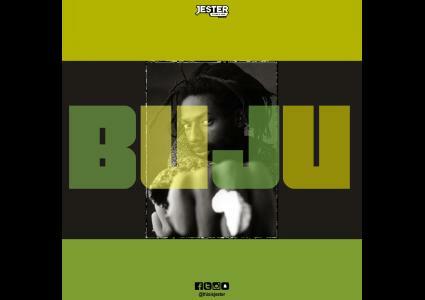 It's A Reggae Wednesday super mix! Turn it up! LOUDER! 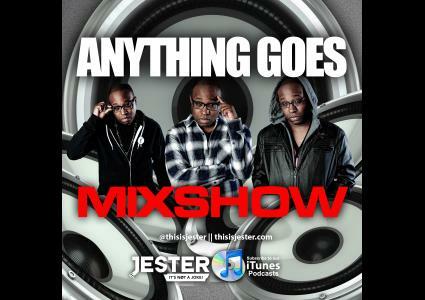 Anything Goes Mixshow #ReggaeWednesday exclusive to you right here courtesy of Jester. Enjoy. 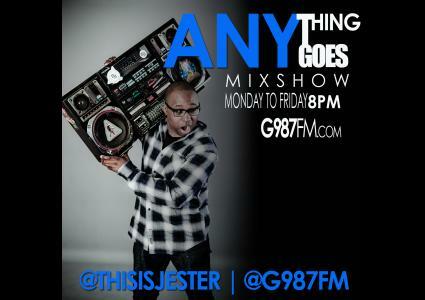 60 Minutes of the hottest dancehall joints from Jester. Tun up!